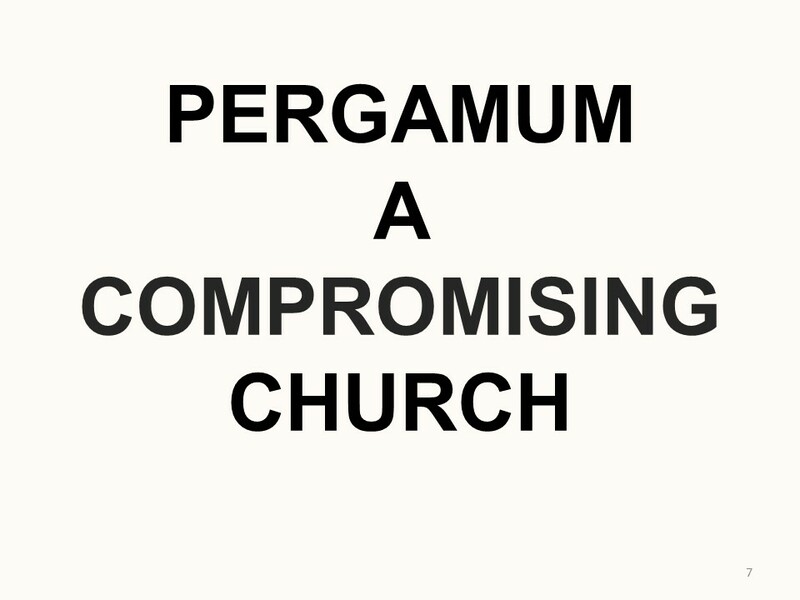 Listen again to Pastor Ian Mitchells talk about the church at Pergamum and what we learn from it. This continues Ian’s series on Revelation. Don’t compromise with worldly values. Click play button to hear audio, or right click download to download. Play time is 36 minutes.